In the last match that was played between the two teams, Dolphins won it by 15 runs as per the DLS method. The match will be played in Cape Town which is the home ground of Cape Cobras. The team has won all the last four matches at this venue. 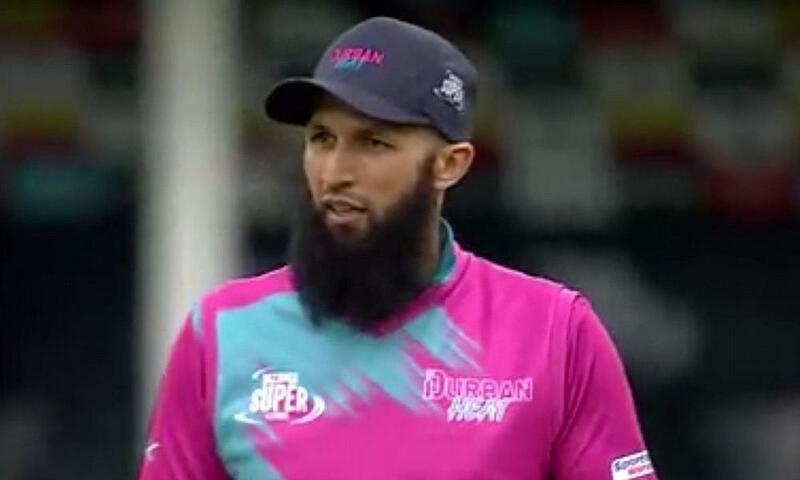 Hashim Amla and Janneman Malan, the centurion of the last match, will open the batting for Cape Cobras, with David Bedingham, Kyle Verreynne and Simon Khomari following them. Verreynne has batted well this year and would be expected to make a substantial contribution. Vernon Philander, Rory Kleinveldt and Dane Paterson have been the leading bowlers for the side. Kleinveldt and Paterson shared six wickets between them in the first match and are expected to come good again. Sarel Erwee and Morne van Wyk will have the onus of getting the Dolphins off to a good start. They have the likes of Khaya Zondo and Marques Ackerman who are known to be clean strikers of the ball. Wicket keeper van Wyk also scored heavily in the last season. Robbie Frylinck and Daryn Dupavillon would be the leading pace bowlers while Keshav Maharaj and Prenelan Subrayen would be the spin options for the Dolphins.